My name is Kathy Tice and I have worked here at Moody Elementary School for over 20 years. I always knew that I wanted to be a teacher. I loved children and working with them. However, I never dreamed that I would end up the principal of a school. I attended Alabama and the University of Alabama in Birmingham where I received my degree in Early Childhood Education. After my children began school I received my Master's degree in Library Media and started my career at Moody Elementary School as the library media specialist. I loved my job in the library and stayed there for six years, during which I received my certificate in School Administration. I then moved into the role of assistant principal for six years. Being an assistant principal was challenging to say the least. Every day brought with it new challenges and issues. Finally, I moved into the role of principal during which I received my Educational Specialist degree in School Administration. 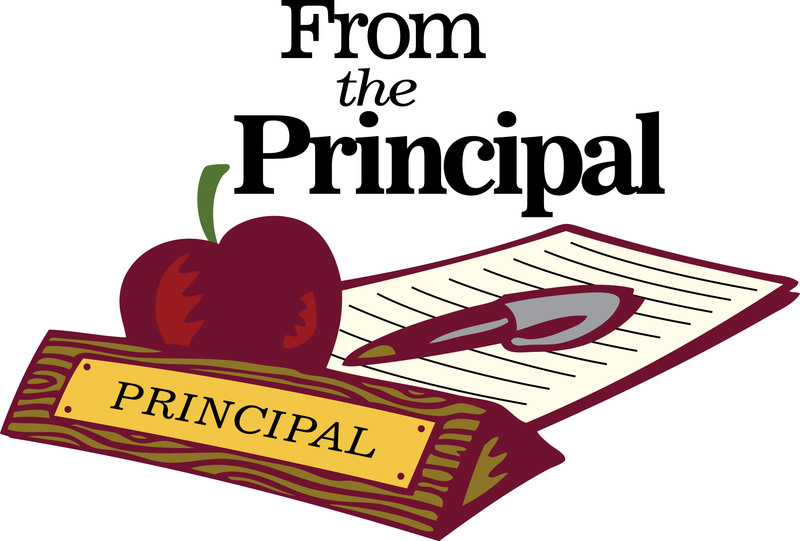 Being a principal has been a huge job and one that I have never taken lightly. My goal as the leader of our school has been to create the best possible environment for our staff and students. In doing so, I have tried to make sure that our teachers are well equipped with the materials and training they need to meet the needs of our students. I have also tried to always consider the "whole child" when addressing student needs, and not just academics. I believe that a child who comes to school hungry or upset about things that are out of their control cannot be expected to begin the day prepared to learn. I believe that we need to, as a school, help kids whenever we are able to overcome those issues. Fortunately, I have always been blessed with a staff of people who feels the same. We work hard to help our kids and make them feel loved and cared for, often providing snacks, food, clothing, and holiday assistance when needed. We also work hard to make sure that our school is a place that our parents and community are proud of. We allow opportunities for community and parent input and attempt to make sure parents and the community are involved and informed about our school. We hold Meet the Teacher Night at the beginning of the school year, Open House for parent conferences and information sharing, and on the first Friday of each month, we hold a parent and community meeting. Our first Friday meeting it has currently be decided, will alternate between mornings and afternoons to allow more parents to participate. At these first Friday meetings attendees have the opportunity to hear about happenings and procedures concerning the school, as well as ask questions and voice concerns. This year we have added a Curriculum Night, through which parents had the opportunity to learn about each grade's curriculum, practices, and grading procedures. We also added a Family Fun Night in January, where parents and students could come and enjoy lots of fun winter activities, eat, and play Bingo for Books. The last meeting of the year for 2016 will be a Sneak Peek into Next Year, where parents will be able to get a glimpse of what to expect in the upcoming year with their student. Through these meetings and events, parents, students, and the community have the opportunity to meet individuals within the school and hear information concerning changes in education or the school itself, as well as visit in a casual, comfortable atmosphere. I feel like Moody Elementary School is a great place! Each of my four children attended MES, and I hope that all of my grandchildren attend school here also. However, we always want to become better at what we do. Please feel free to contact me with any comments or concerns at (205) 640-2180 or kathy.tice@sccboe.org. My door is always open.